Observers have been contributing to the USA-National Phenology Network's National Phenology Database for 10 years and counting. 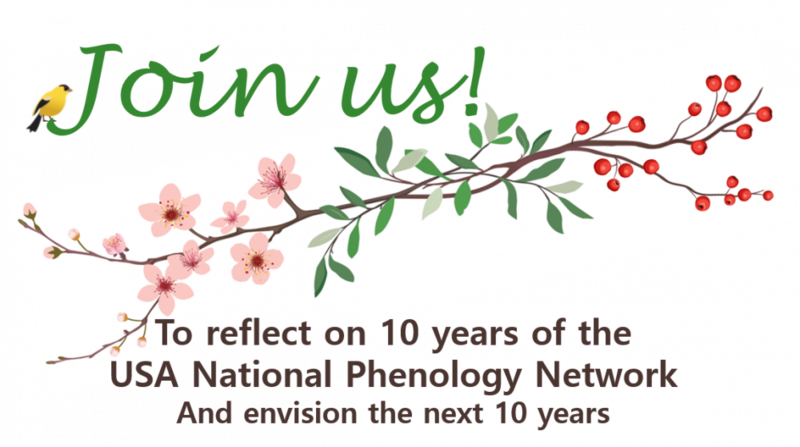 Each month, we celebrate a different aspect of the 10-year history of the USA National Phenology Network and our Nature's Notebook program. This month, we take a look back at the many accomplishments of the Network over the last 10 years. 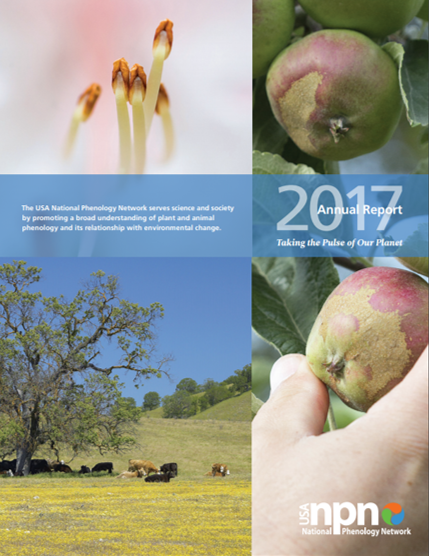 Our Annual Reports capture stories of how Nature's Notebook data are advancing the field of phenology, how decision makers use USA-NPN data and data products to make more effective decisions, and how Local Phenology Program partners engage local communities in meaningful citizen science experiences. You can explore these stories in our archive of past Annual Reports. This month, we commemorate the anniversary of the USA-NPN with a reflective event at the home of our National Coordinating Office in Tucson. The event included a symposium with speakers from the USA-NPN, Department of the Interior, and representatives from several of our partners as well as a reception with posters showcasing our Local Phenology Programs. Watch the recording or read more about the festivities. This month we highlight the long-term observers who have participated in Nature's Notebook in each of the last 10 years! There are 30 observers who have reached this milestone so far, including Marjorie Johnson. She keeps careful phenology records of forsythia, dogwood, and red oak, and also notes animals she sees in her yard such as white-tailed deer. Through her many years of observations, she has noticed small details about her plants that she never knew before, such as that a late fall flowering of her forsythia means fewer blooms the following spring. This month we are pleased to share our 10-year anniversary commemorative poster! 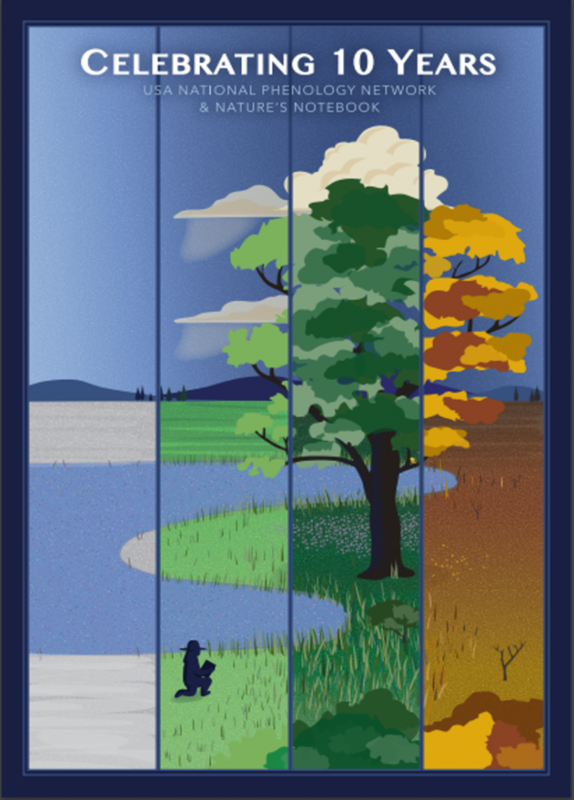 This poster depicts four seasons of phenological activity centered around a cottonwood tree. An observer is kneeling in a meadow, recording her observations in Nature's Notebook. The poster was created by Cara Gibson, of the University of Arizona's Department of Entomology. The poster was inspired by the Works Progress Administration-style art of the 1930s. There will be several opportunities to receive your copy of the poster advertised in our newsletters this year. Sign up here. This month we highlight the data and data products managed by the USA-NPN that are used by researchers, managers, educators, meteorologists, gardeners, and other members of the public. Read the results of published research that includes data from the National Phenology Database on our Peer-Reviewed Results page. Explore the data yourself via our Visualization Tool and Phenology Observation Portal. 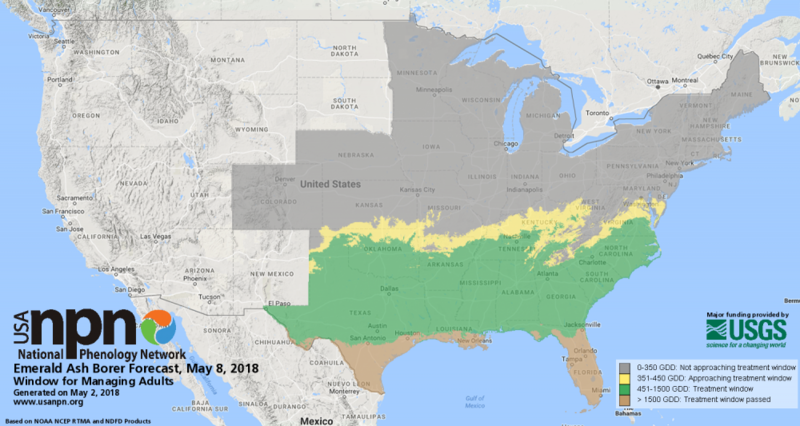 See the Status of Spring maps that provide forecasts of when spring leaf out and bloom will arrive and how this year stacks up to a long-term average. Find out whether pests are treatable in your area with our Pheno Forecasts. 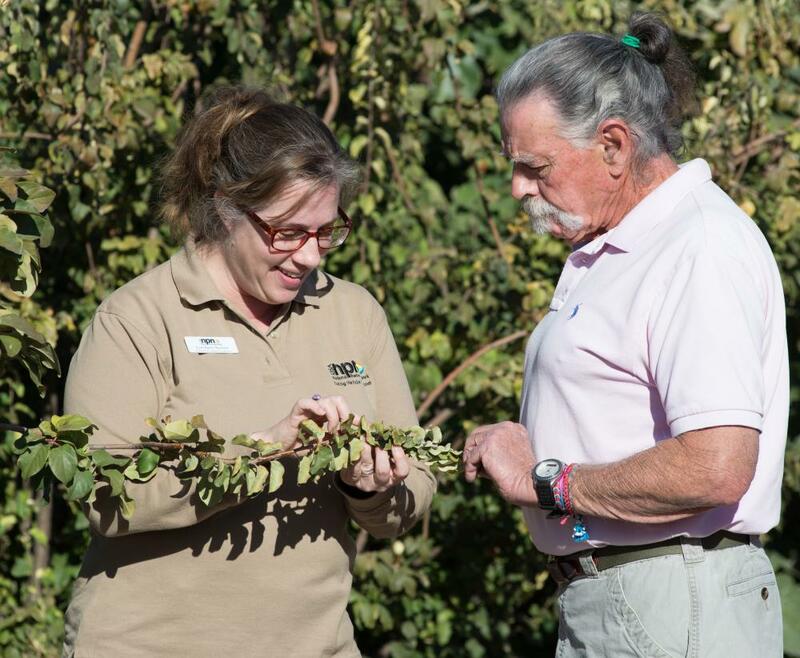 This month we highlight our Local Phenology Leaders. 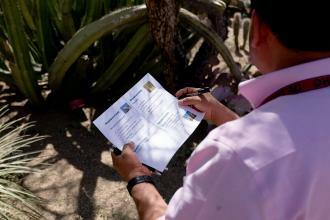 While many people participate in Nature's Notebook as individuals, increasingly more observers participate as part of a group. 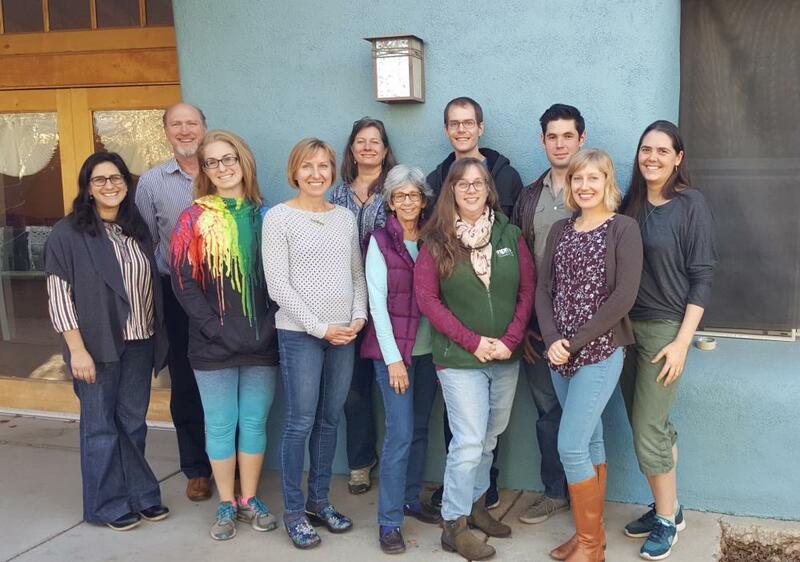 These groups are led by Local Phenology Leaders (LPLs) who offer training, support, and social events to keep their members engaged and submitting high-quality data. Over 100 LPLs have taken our Certification Course where they learn skills in program planning, volunteer recruitment and retention, and community collaboration. This month we highlight the staff of the National Coordinating Office of the USA-NPN. Since the USA-NPN was established ten years ago, the NCO staff have worked to create phenology monitoring protocols, the Nature's Notebook phenology observation program, summarized data and data products, and a community for learning and sharing about phenology. 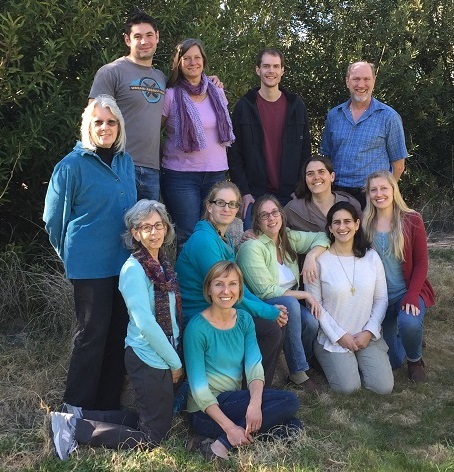 The 12 current staff, most of whom have been with the NCO since the beginning of the USA-NPN, work closely with hundreds of partners and thousands of observers across the country to achieve the goals of collecting and sharing phenology data and information. This month we highlight two of the many species on which our observers collect data. 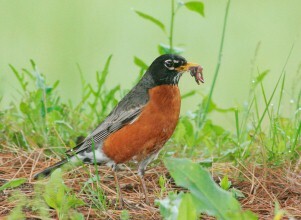 Red maple is our most frequently observed plant with over 700,00 records and American Robin is our most frequently observed animal with over 190,000 records. Data on these species and over 1200 other species on the Nature's Notebook list are freely available for download and use. Download them from the Phenology Observation Portal or explore them on the Visualization Tool. This month we celebrate the co-founders of the USA-NPN: Dr. Julio Betancourt of the US Geological Survey and Dist. Prof. Mark D. Schwartz of the University of Wisconsin-Milwaukee. Julio and Mark provided the vision for a national network to collect, store and share phenology data. Their work, combined with strong institutional support from the USGS and the University of Arizona and the collaboration of many partner organizations, has shaped the USA-NPN to what it is today. This month we celebrate one of our long-time observers. 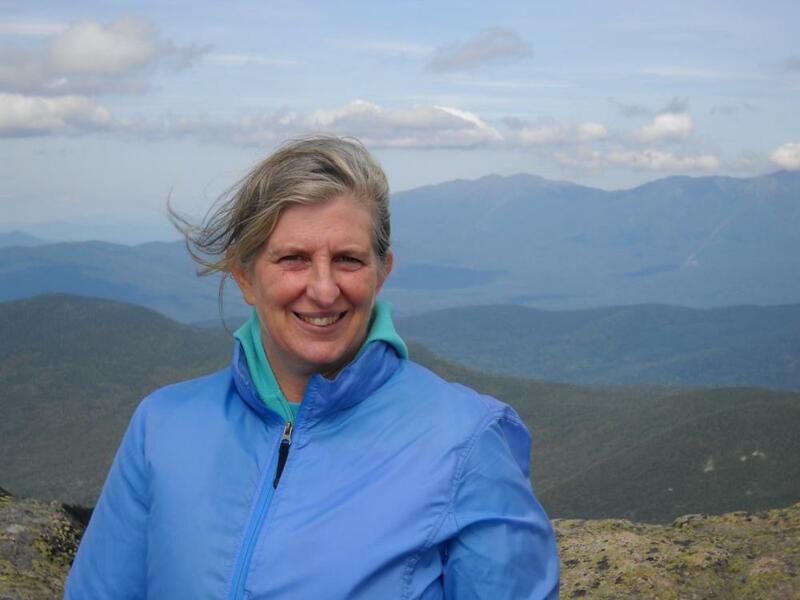 Cathie Bird has been submitting observations to Nature’s Notebook for all 10 years of the program! 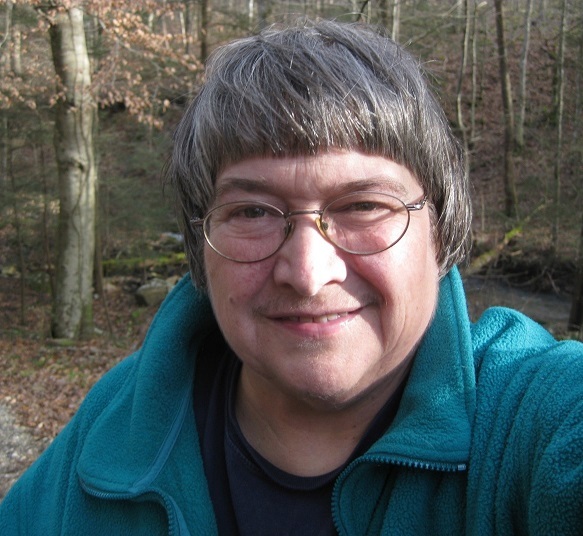 At her home in Tennessee, she tracks the phenology of Northern Cardinal, Black-capped Chickadee, and more! Cathie has created a rich, long-term dataset that can show changes in phenology over time. Check out Cathie's blog to learn about her findings. We kick off our 10-year anniversary celebration with special logos to commemorate the occasion! The USA National Phenology Network was established in 2007 to collect, store and share phenology data and information. The Nature's Notebook program was established in 2008 to allow professional and citizen scientists to contribute data to this national effort.